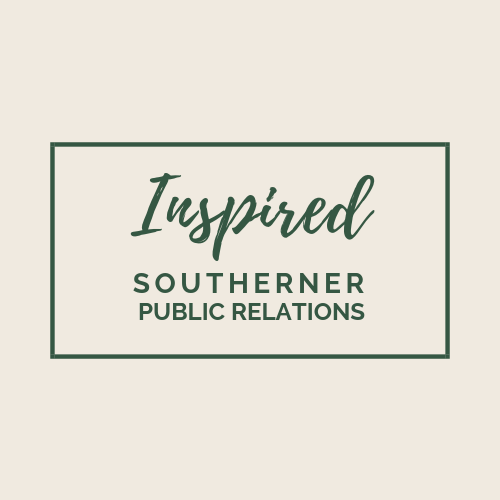 Inspired Southerner Public Relations is a boutique firm with Southern roots located in the Birmingham, Alabama. The firm’s president, Kara Kennedy, is detailed and results driven and she uses her vast network to champion results for her clients. She brings reliable zestful passion and expertise in communication and marketing to every project. 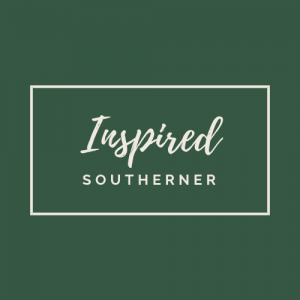 Inspired Southerner Public Relations is a subsidiary of Inspired Southerner, LLC.